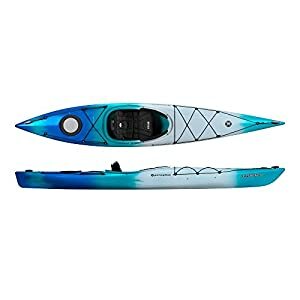 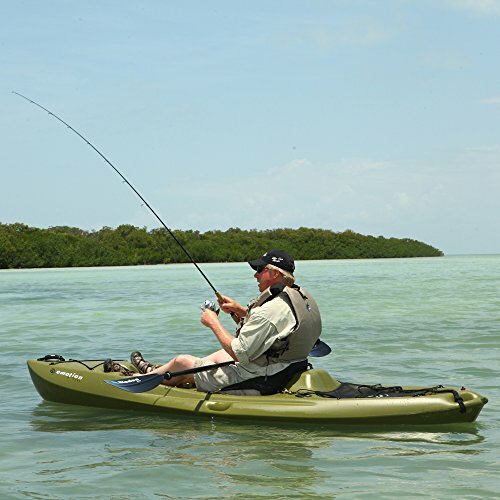 The Emotion Renegade XT is a user friendly take a seat-on-top fishing kayak that incorporates larger paddlers with comfort and stability. 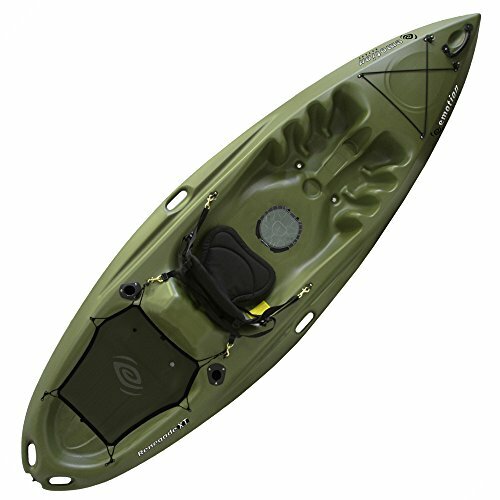 The Renegade XT includes a spacious tankwell that may be big enough for a small child, dog or extra fishing gear. 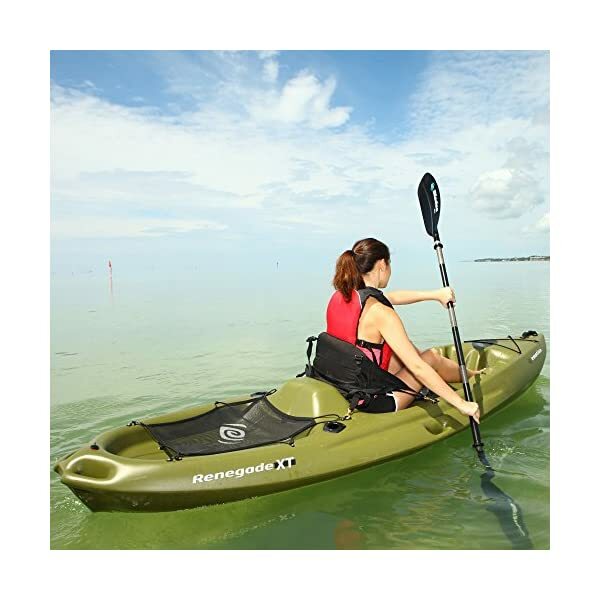 The solid and supportive backrest in conjunction with the removable seat provide all day comfort. 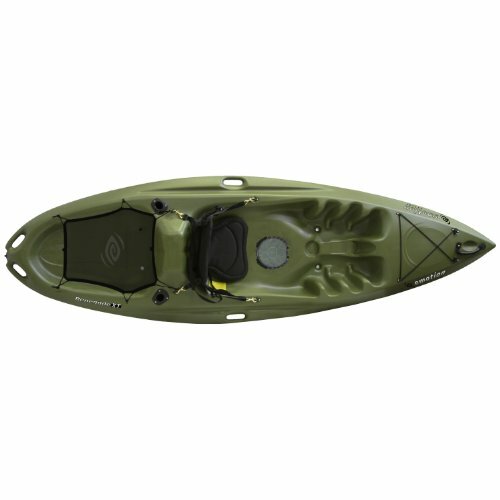 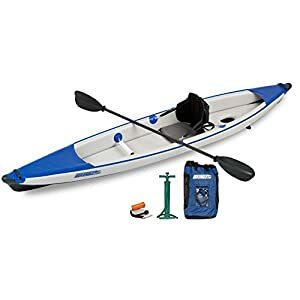 The integral stern and side handles make carrying the kayak easy and are great for securing it. 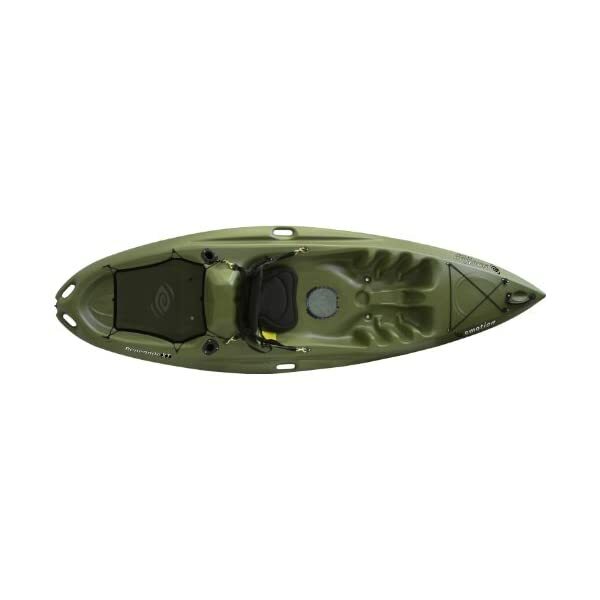 This model comes with two flush mount rod holders and a Solace Hatch for below deck storage. 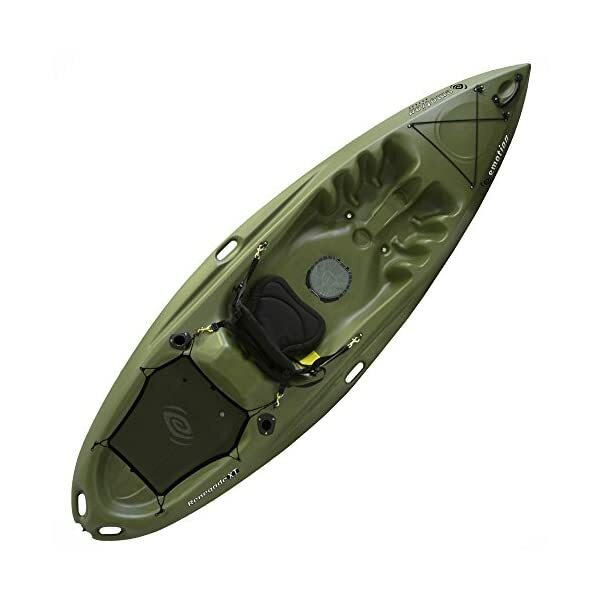 Molded in foot wells are comfortable yet protected. 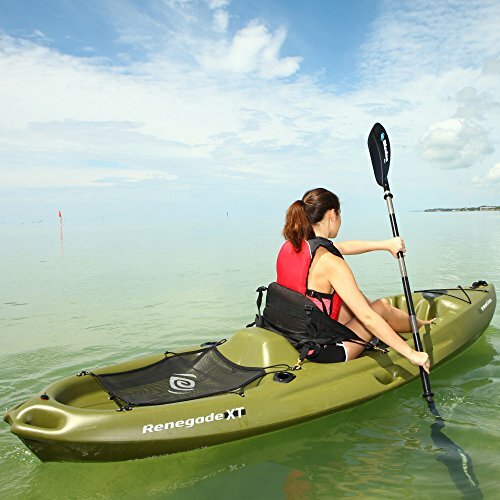 The Renegade XT has the versatility, handling and seaworthiness to perform in all form of conditions. 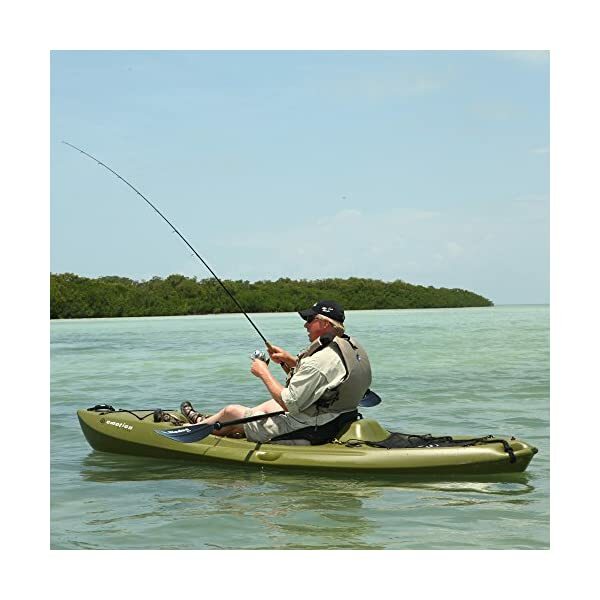 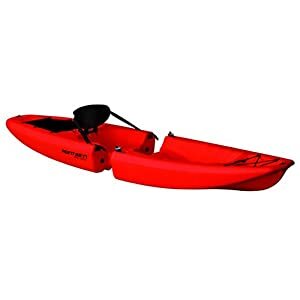 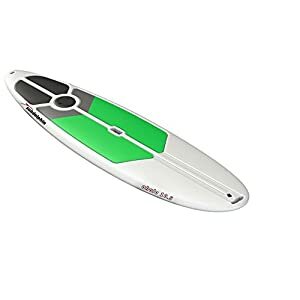 Emotion Kayaks are built in the us the usage of highest quality domestic and import components.